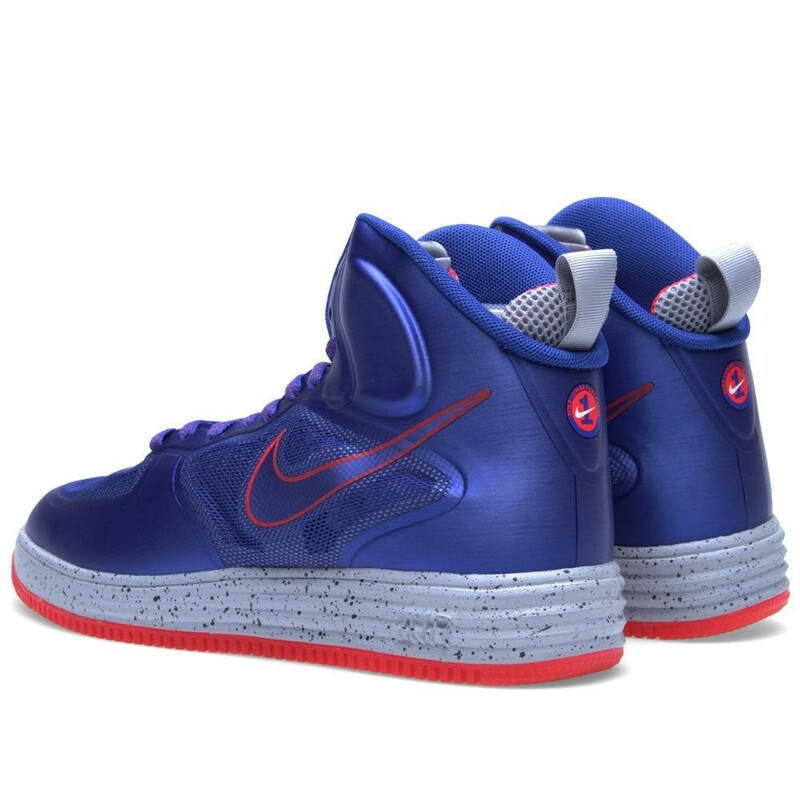 The Lunar Force 1 line expands this week with the release of the new Nike Lunar Force 1 Fuse Mid in Game Royal / Wolf Grey / Siren Red. 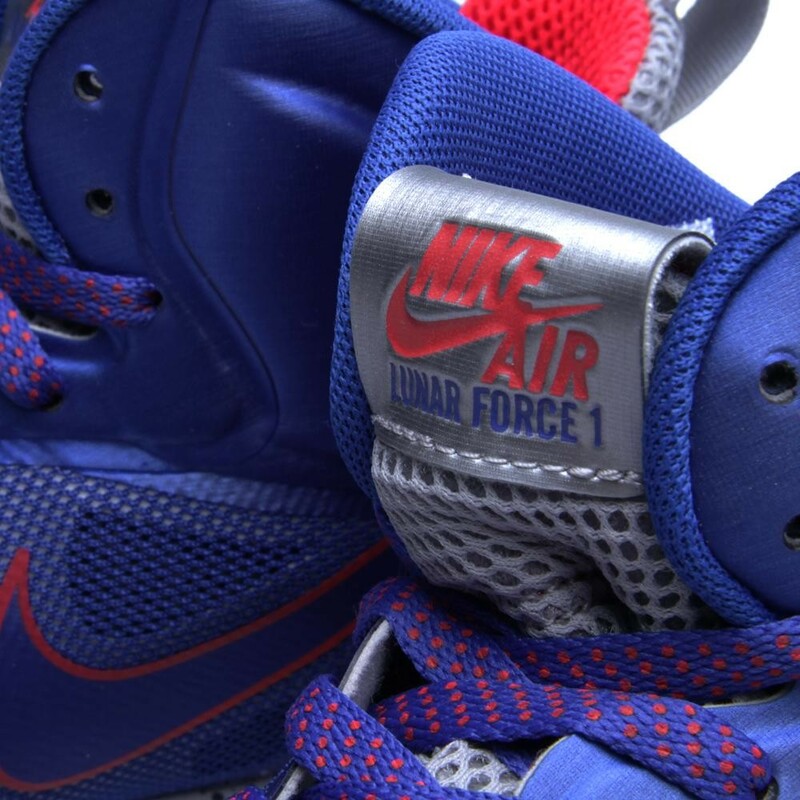 The Lunar Force 1 line expands this week with the release of the new Nike Lunar Force 1 Fuse Mid in Game Royal / Wolf Grey / Siren Red, now available at select retailers. 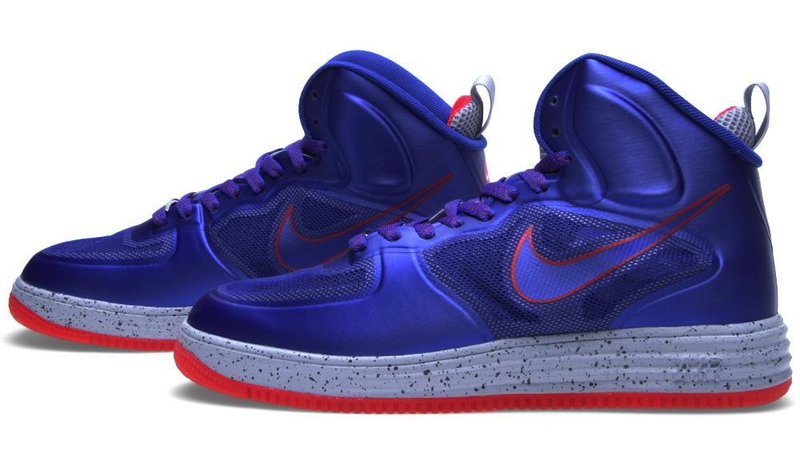 This modern version of the classic Air Force 1 features a game royal Hyperfuse upper atop a speckled, wolf grey Lunar midsole. 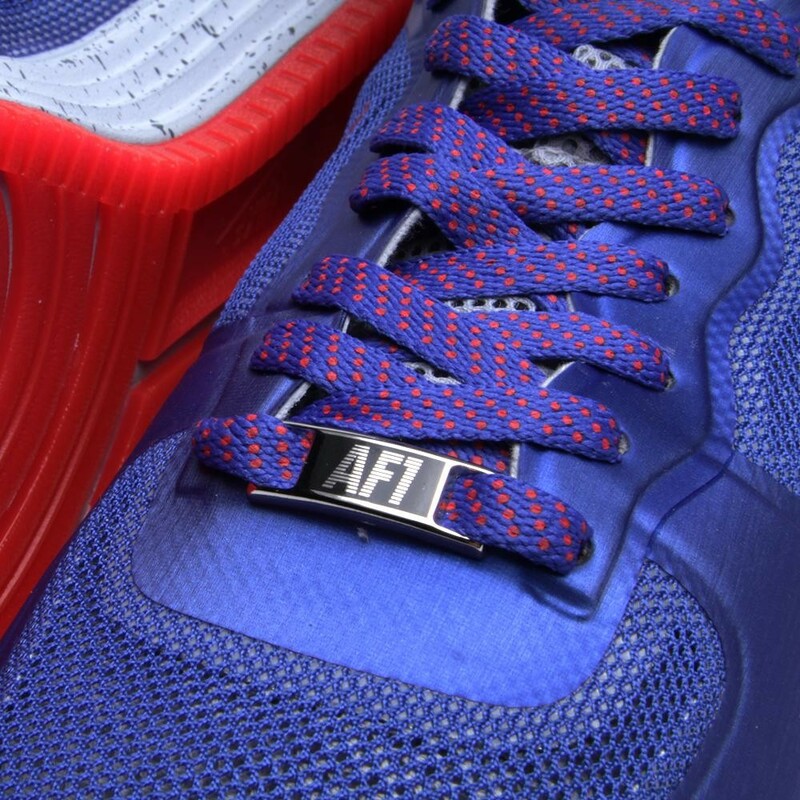 Siren red accents, two-tone laces and a metal AF1 dubrae add the finishing touches. The "Game Royal" Nike Lunar Force 1 Fuse Mid is available now at select Nike Sportswear retailers, including online at End.